Stanley Kubrick's 2001: A Space Odyssey is visually stunning. And the closer you examine, the more exquisite details you'll find. 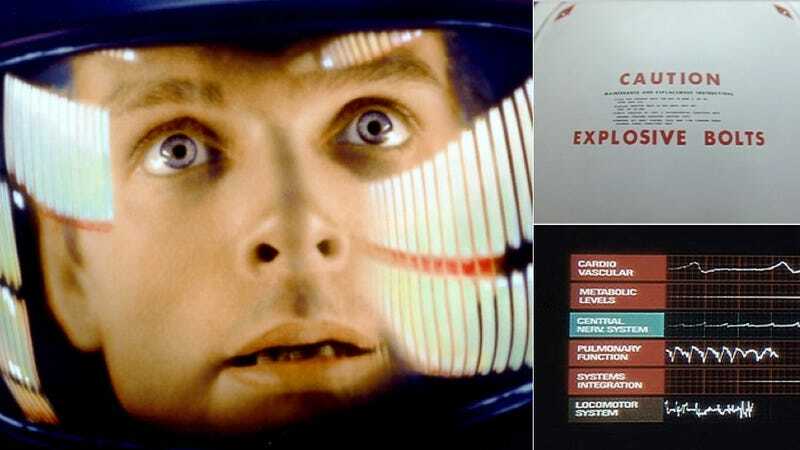 That's what Dave Addey has done in his in-depth, scene-by-scene examination of how this cinema masterpiece used typography to create a familiar yet still distant future.